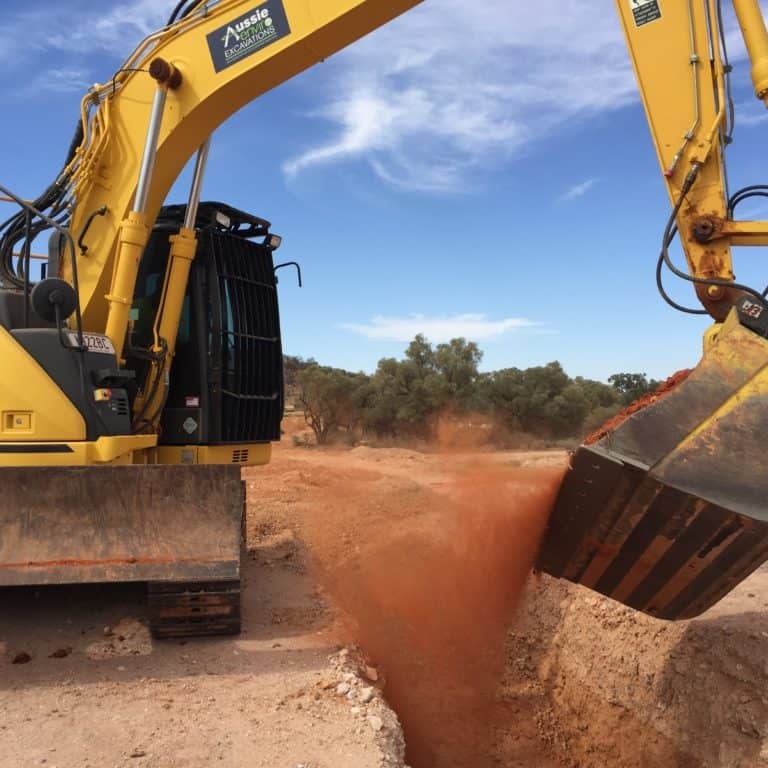 With an extensive fleet of plant and equipment capable of delivering projects specialising in remediation, rehabilitation and general excavation activities, we have the ability to deploy equipment and operators to site for short or long term hire. Our experienced team work closely with our customers from project start to finish, ensuring all project tasks are allocated appropriately, completed on time and within budgetary requirements. 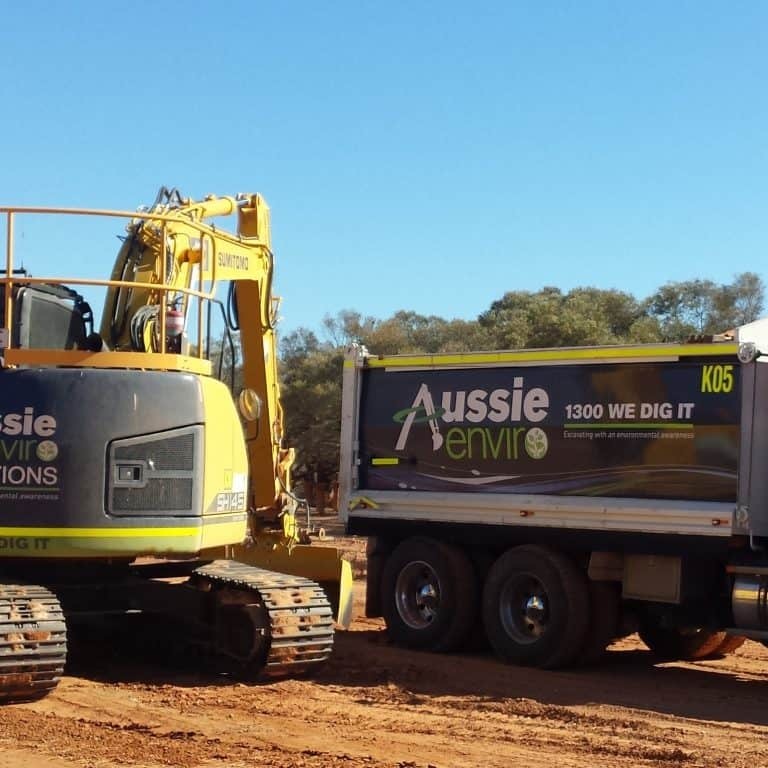 Aussie Enviro is committed to supporting the business growth of our customers. 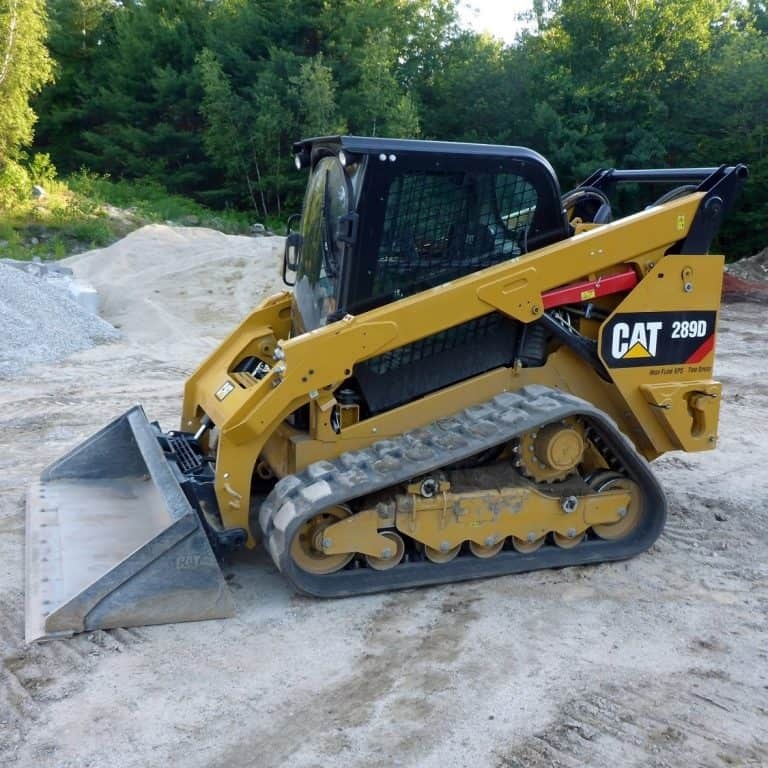 We review our plant and equipment on a regular basis and invest in late model equipment specifically chosen for fuel efficiency and emission reduction properties.